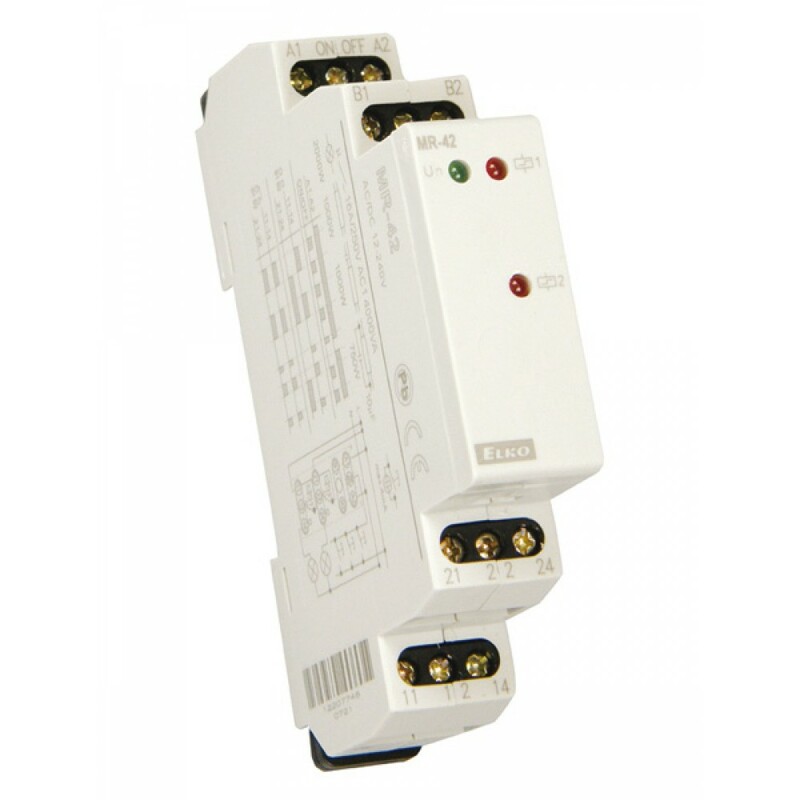 Latching relays, controlled by buttons from several locations can replace three way switches or cross bar switches thanks to control by buttons (unlimited number, connected in parallel by 2 wires), installation gets more transparent and faster for mounting. Relay MR-41/UNI, MR-42/UNI memorize its last state even after supply failure. During the failure relay will turn off and after re-energizing will automatically turns on. Head Office : Raytel House, Cutlers Road, South Woodham Ferrers, Chelmsford, Essex CM3 5WA. United Kingdom. We are manufacturers and stockists of an extensive range of energy monitoring products including current transformers, kilowatt hour (kWh) meters, multifunction power monitors, measuring transducers, data loggers, communication interfaces and software. Our instrumentation products include analogue and digital square din switchboard instruments. We also stock safety, temperature, pressure, relays and timing products. © 2019 Rayleigh Instruments Limited. All Rights Reserved.| E&OE - Please check all critical parameters at the order stage.